Dungetris is now available in Steam! 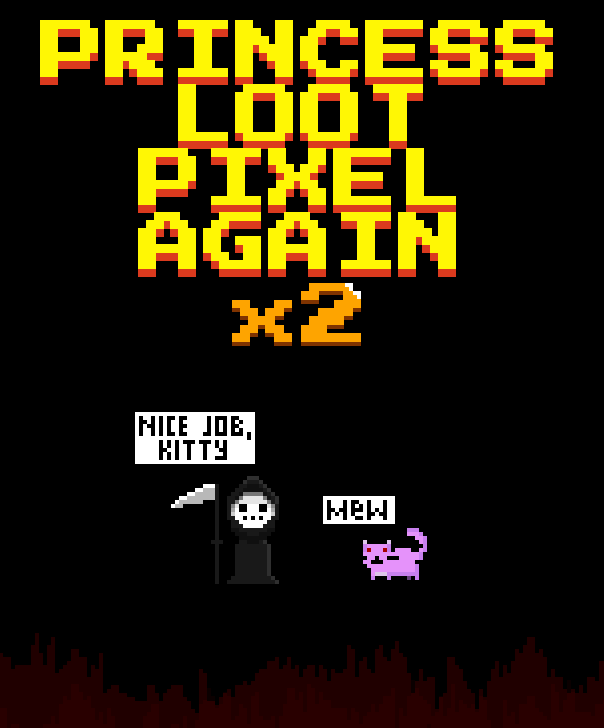 Deluxe-edition includes Princess.Loot.Pixel.Again and game Soundtrack! Check out "Bye-Bye, Wacky Planet"! Our friends started Greenlight campaing for "Bye-Bye, Wacky Planet", fast paced 2D action about cute green alien, evil earthlings and blaster fights for love and freedom! By the way, I assisted with some part of developement, so come on, pitch in! Please, support my new game in Greenlight! 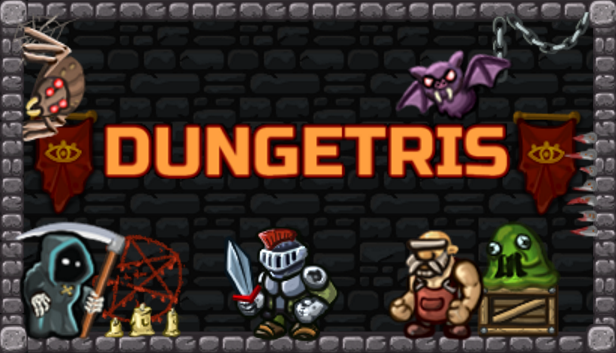 Friends, my new game "Dungetris" needs your support in Steam Greenlight! Dungetris is a game in a Rogue-like genre with an original system of building a level and the elements of a card game. Thank you for your attention and help! All in-game soundtrack added to DLC.